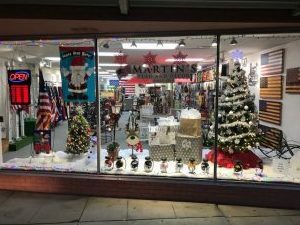 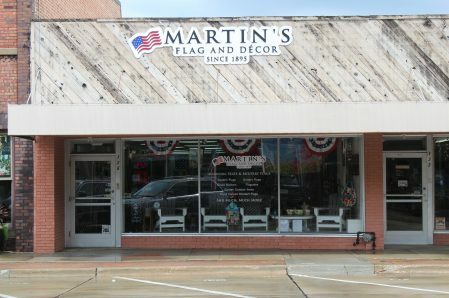 Martin's Flag has been in business since 1895 serving our wonderful customers. 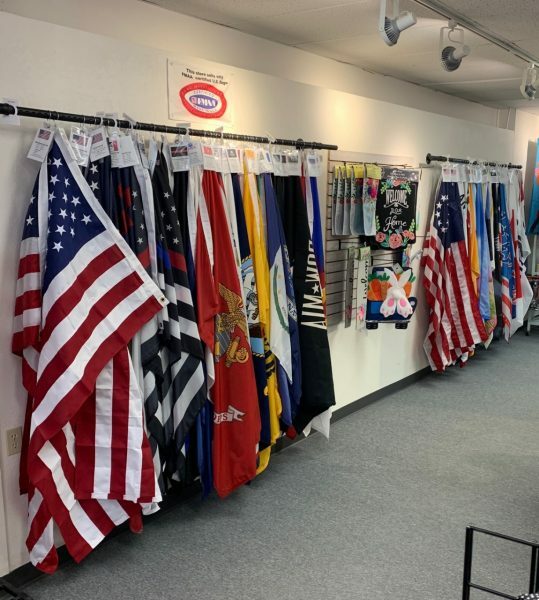 We sell quality made flags from American, state, and military to sports flags, custom flags, and everything in between. 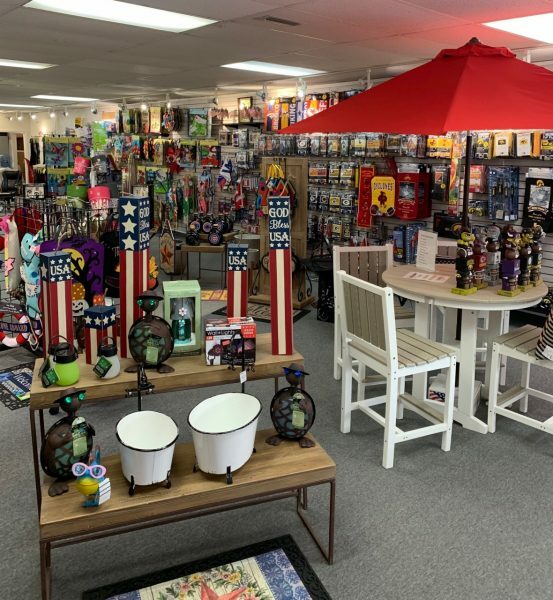 We also carry flagpoles for home and business use as well as garden items including metal planters, garden flags, and more!